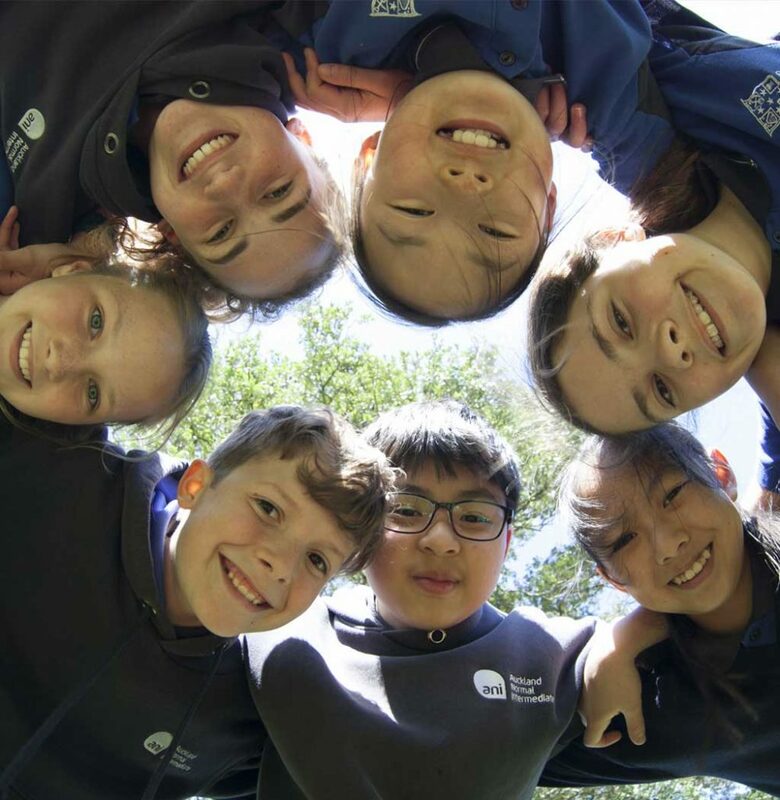 We are delighted that you are considering sending your child to study and learn at Auckland Normal Intermediate School. We welcome enrolment applications from international students. At present there are students from around the world studying at our school. 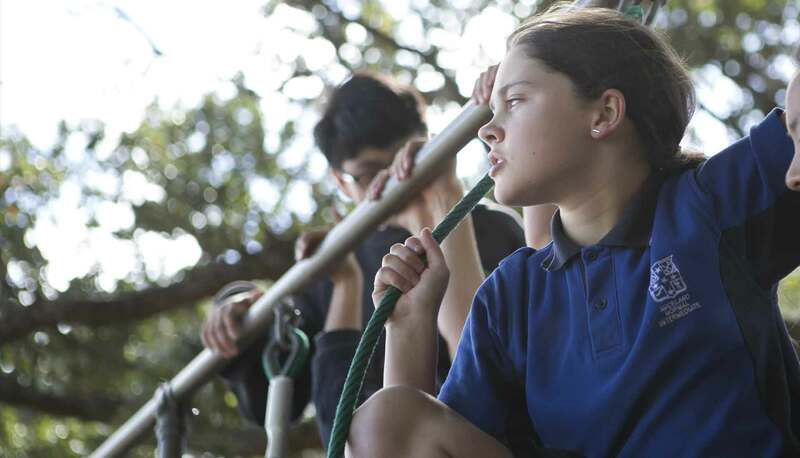 They come for a first class education and to take advantage of the many academic, cultural and sporting opportunities that Auckland Normal Intermediate has to offer. Click here to view our International Student Prospectus. Click here to view the Korean translation of our International Student Prospectus. Click here to view the Chinese translation of our International Student Prospectus. Click here to view our International Student Information Video. The following staff members are available for assistance, support and for emergencies.